We are a 3000+ square foot, full service hair salon and day spa with over 20 experienced and diversified stylists specializing in hair color, corrective color, haircutting, styling, Keritan smoothing treatments and perms. We offer facials, face and body waxing and the latest in eyebrow threading. Our services include the latest in single hair and feather extensions as well as full head extensions. Fancy Nancys' is one of the very few hair salons in Nashua, NH that is open for business 7 days a week; great if you are trying to get in on a Sunday. We also specialize in special occasions (additional hours can be made available) such as weddings, Bar/Bat-Mitzvahs and bridal parties offering total make-overs that include beauty consulting for each individual, hair styling and professionally applied makeup for that unforgettable day. 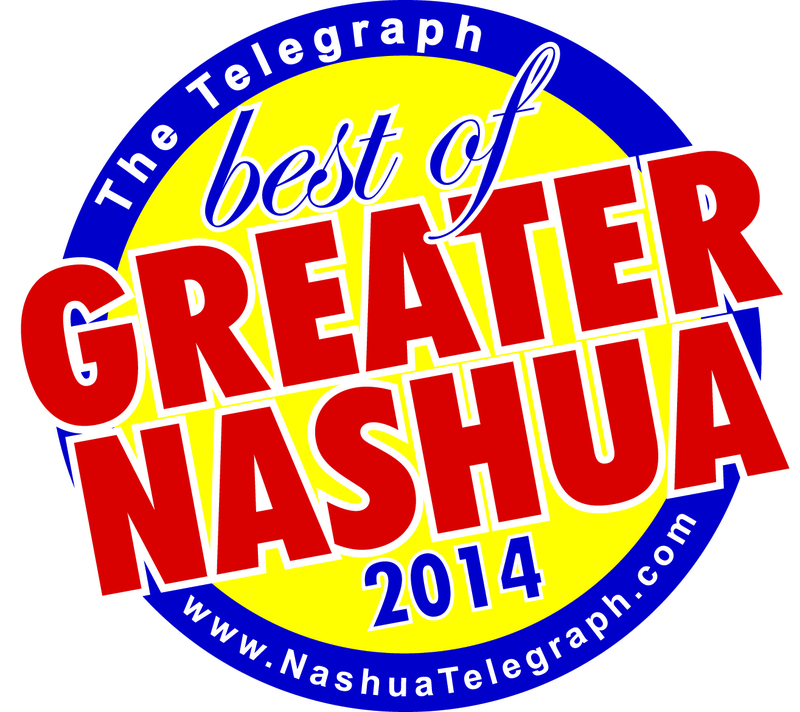 Thank You For Helping Us Become #1 in Nashua! Fancy Nancys' would like to thank our fantastic team for making this an amazing first few years! Your talent has made us the #1 People's Choice in Greater Nashua for 2012, 2013, 2014, 2015, 2016 and 2017! We also want to thank our wonderful clients. Without you and your loyalty we wouldn't be here.